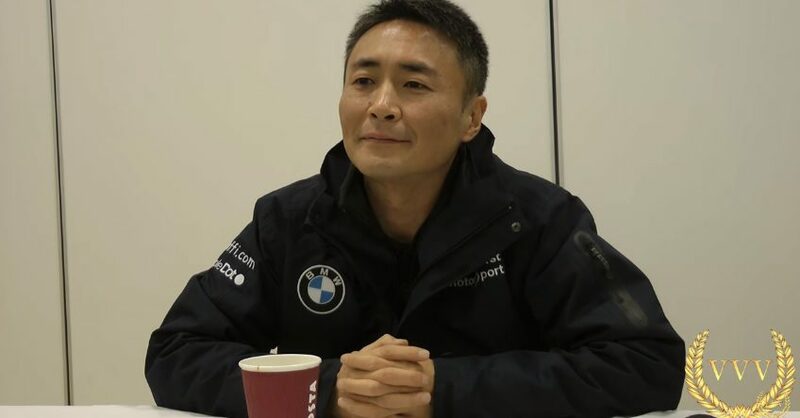 We were lucky enough to attend the recently held GT Sport unveiling in London and along with getting our hands on the upcoming racer we also joined Kazunori Yamauchi at the press conference. Yamauchi answers a number of questions including our very own where we asked about the possibility of any open-wheeled racing in GT Sport as it's a major stepping stone for so many drivers moving up the motorsport racing ladder. Sadly Yamauchi confirmed he didn't think it would be something available at launch. Regarding the damage model, Yamauchi stated (via his translator) that they would have the "maximum possible [damage] in the current generation platform" but didn't disclose any specific details. Surprisingly Yamauchi also said that GT Sport was called as such because of its focus on the Sport Mode but concedes as the game has a "massive list of features" it could've been called Gran Turismo 7 "I think either name would work" said Yamauchi. Elsewhere Yamauchi touches on questions about the game's physics, motorsport licenses and more. You can check out both parts of the press conference below.